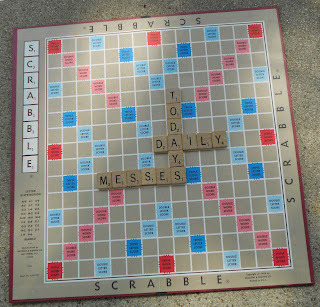 Today is another oddball holiday: Scrabble Day! To celebrate, play a game after dinner. I have some hints below to help you win! 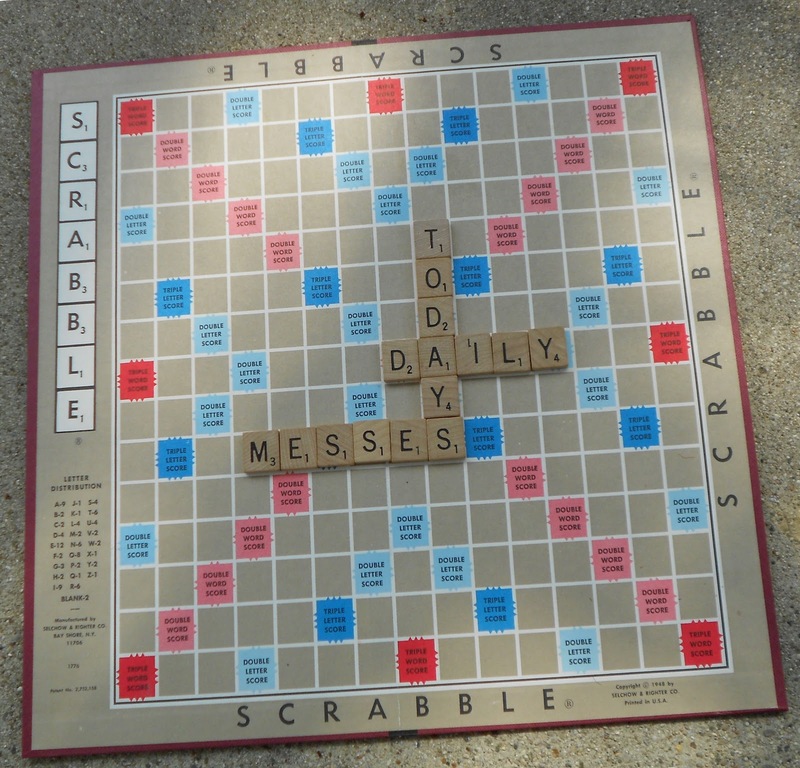 If played on a double letter square and two triple-word squares, these words could score up to 392 points: Mezquits, Oxazepam, Beziques, Mezquite, Caziques. Use high point tiles for Double Word and Triple Word spaces. 50 point bonus for using all 7 tiles in your rack. To buy a game, check out Amazon. An article on Wiki, How To Improve Your Score. 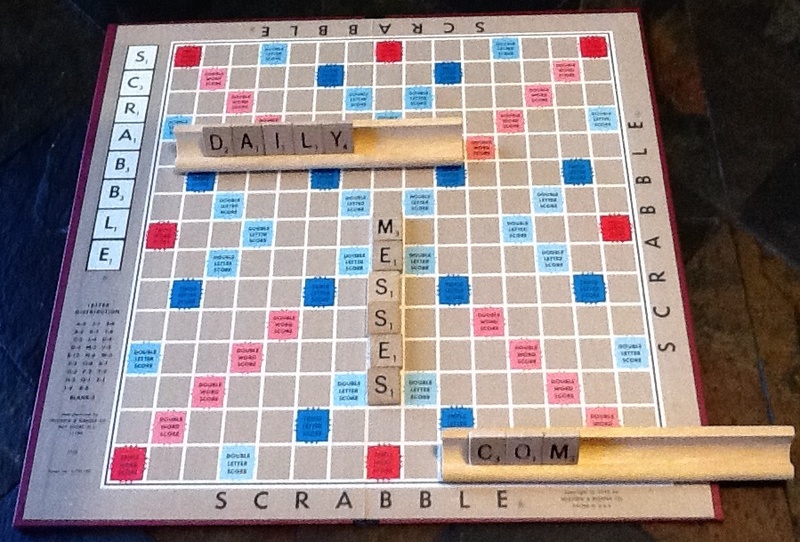 To check to see if a word is legit on Scrabble, check out http://www.anagrammer.com/scrabble/scrabble.